The first priority for buying decision is always appearance. It has to look good, I mean the killer look that other riders who saw it would not want to mess with you (does not matter if you can ride like a pro). TLD A1 helmet has achieved that! The helmet comes with yellow, silver, blue and black. The blink glossy yellow and silver are slightly dearer. Personally, I prefer matt silver because it aligns with my black Nomad carbon, jersey, shorts, glasses and characters. I have been wearing many different types of helmets over the years, nothing come close to TLD A1 in term of comfort. The contour of the inner shell was designed to wrap around your skull like custom made mold. The single piece, ultra plush, removable and washable comfort liner made of anti-microbial moisture wicking material for a dry, comfortable feel. Rotate the red knob (at rear) to tighten or loosen the fitting to give it a comfort fit. TLD A1 helmet has 8 pressurized intake passages draw in cool air for maximum ventilation. The 8 rear vacuum vortex outlets help exhaust and draw heat from your head. 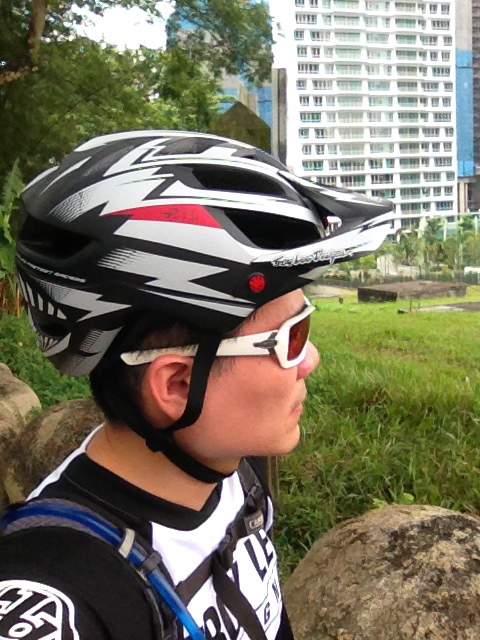 Rode the new Bukit Timah trails today, the ventilation system of the helmet is awesome! Reinforced polycarbonate shell in-molded with the EPS liner extends down the sides and back of the head for maximum protection and durability. The fully adjustable moto inspired visor comes with anodized aluminum hardware and will block the sun and protect you from branches. The triple position adjustable retention system allows you to customize the fit of your helmet depending on your type of eyewear, head shape and riding style. If you wear goggles or glasses, this helmet can be adjusted to fit your needs and still keep you secure and protected. TLD A1 helmet does not come cheap. The normal version cost S$260, while the blink version cost S$290. Despite all these awesome features, the helmet is surprisingly light. 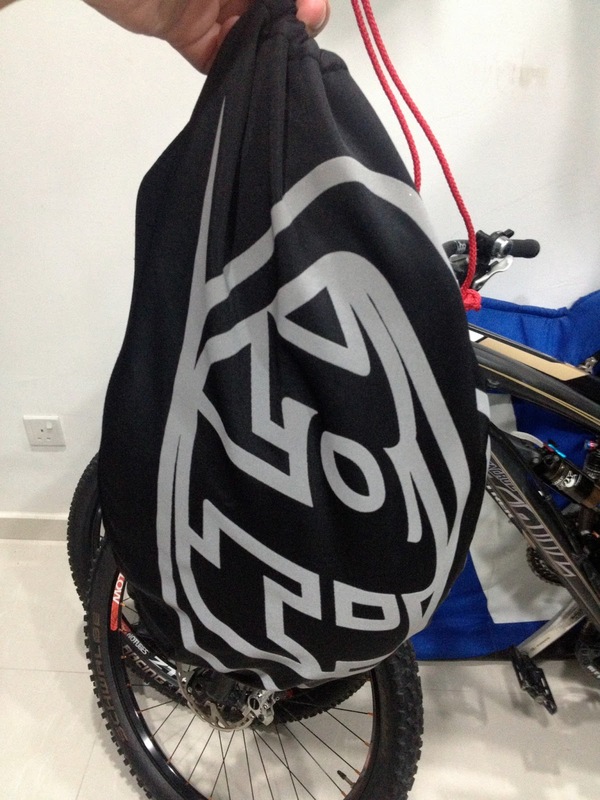 It is so light that using it for XC or endurance race should be a breeze. The helmet even comes with a TLD mesh helmet bag. 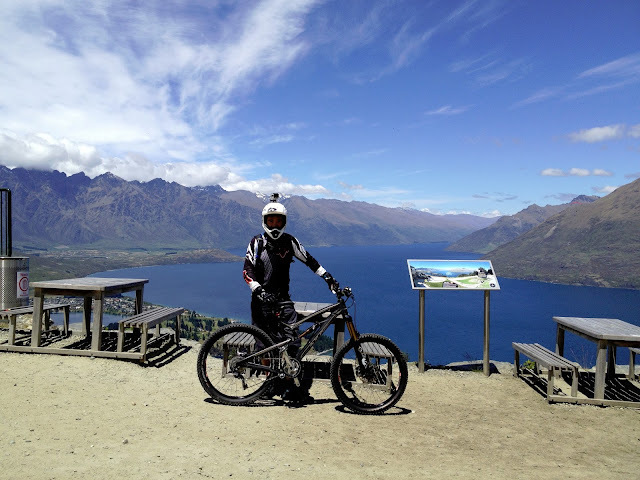 TLD A1 helmet can be used for single track, dirt jumps, XC, trails and all mountain rides. If you have spare cash to spend on your bike, get a TLD A1 helmet. You will not regret!